G. C. Johnson to stock Benjamin Moore from November 2018. 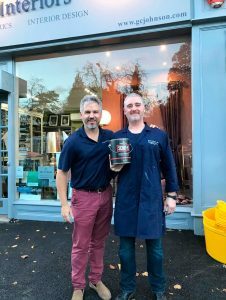 Shaw Paints is delighted to announce the appointment of G. C. Johnson as an authorised stockist of Benjamin Moore Paints. One of North America’s leading manufacturers of premium quality residential, commercial and industrial coatings, Benjamin Moore products were introduced into the UK market exclusively by Shaw Paints Ltd in 2015. 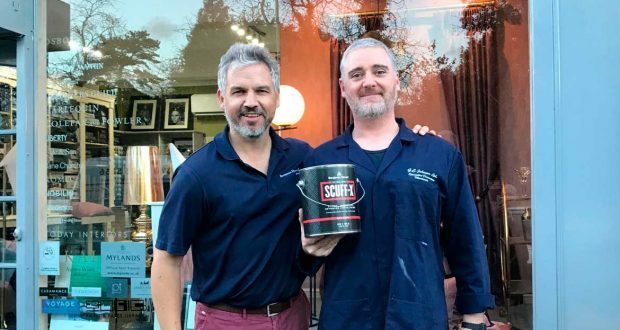 G. C. Johnson is the sixth UK retailer to partner with Shaw Paints and to stock this internationally recognised brand in Buckhurst Hill, Essex and surrounding areas. Established in 1969, G. C. Johnson has been supplying the very finest materials available from the interior and exterior decorating market to professional decorators and home improvers for almost 50 years. 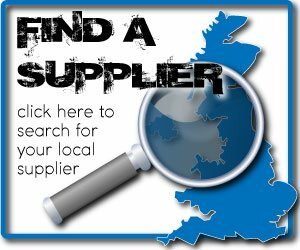 Offering specialist products and professional guidance as well as a dedicated interior design advice, the team prides itself on delivering the very best service in the industry. G.C. 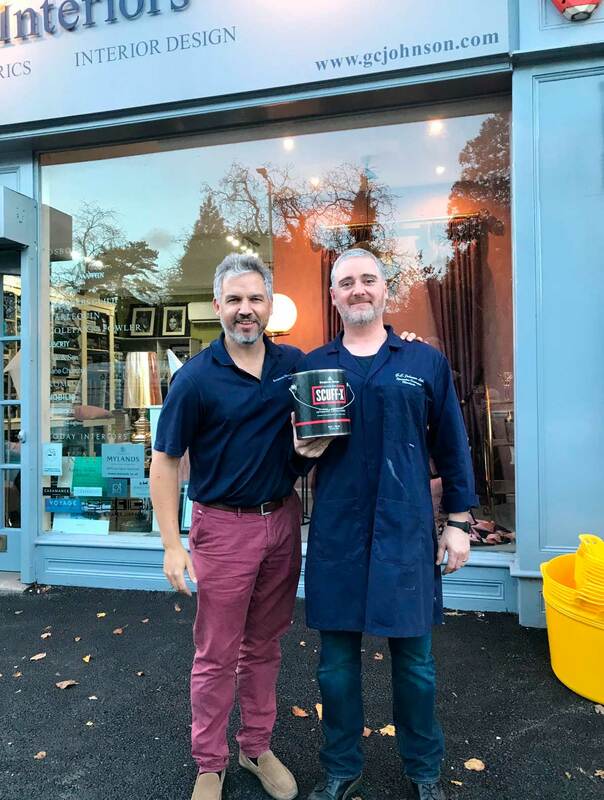 Johnson have introduced the Benjamin Moore colour display into their Buckhurst Hill showroom and will offer the brand through their colour consultation services. They will now stock many of Benjamin Moore’s highly regarded professional paint lines, including Ultra Spec Scuff-X, Advance and Ceiling paint.